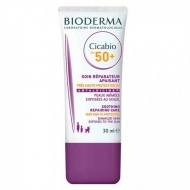 DESCRIPTION: Cicabio Lotion Réparatrice from Bioderma is a lotion for dry, irritated and macerated skin. 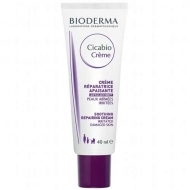 Formulated with Resveratrol, Copper, Zinc and Asian Centella, it aids the regeneration of the skin, dries to exudates and prevents bacterial proliferation. Enriched with Antalgicine, relieves discomfort and itching. 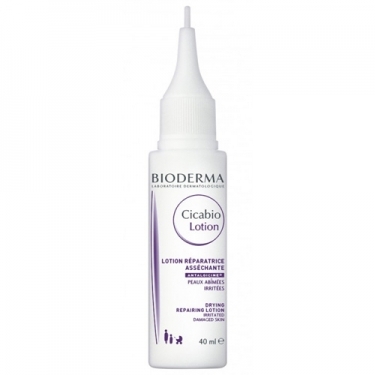 Hypoallergenic and without perfume. Apply 2 times a day in the affected areas. Apply with a sterile gauze or with the tip of the package. Ideal for dry and irritated skin.